I’m The Franchise King®, Joel Libava. Let me start off by sharing how I feel about “About” pages. In particular, writing an “About” page…writing a page about myself, is an uncomfortable exercise. However, it’s not uncomfortable to write because of low self-esteem, or anything even remotely like that. On the contrary, I feel extremely confident in my ability to advise people who are investigating franchise opportunities. If you’re looking at franchises-if you want to be your own boss, I can and will show you how to make smart (and profitable) choices. And how to protect yourself, so you don’t lose your money. The “uncomfortable” part for me about writing a page about myself is the fact that it takes the focus off of you. You‘re the one coming to me for help. You‘re the one who wants to be your own boss. You‘re the one who’s sick of corporate America-and knows that it’s time for change. You‘re the one who’s potentially going to be putting your own money on the line. You‘re the one who’s been clicking dozens and dozens of franchise opportunity websites-looking for that “perfect” one. The one that will bring you the freedom and control you’ve wanted in your life for so darn long. You‘re the one who may be working with a franchise “consultant,” and are having trouble figuring out who he’s really helping. And now you‘ve arrived at my website…TheFranchiseKing.com, hoping for answers. You want to make sure you haven’t missed something in your research. And you want the truth damn it! Well I have good news for you. You’ll get the truth here. And so much more. The first two items provide the majority of my income. I also make money from advertising, freelance writing, “Sponsored Posts,” and affiliate sales. It’s important to realize that I work way differently than the majority of the people in my field. In the first place, when you work with me 1-on-1, you are my client. You’re the one paying me. The others in my space, the franchise consultants, franchise brokers, and franchise coaches, (all the same thing by the way) don’t charge you anything. That’s because they’re paid by franchisors. And they’re paid really, really well. How well? Today’s franchise consultants, brokers, and coaches receive 40%-50% of the up-front franchise fee-as a commission, if they match a candidate to a franchise they represent. So, for example, if you end up working with someone who offers “Free Franchise Consultations” and this person matches you up to a franchise opportunity they represent, and the franchise fee is $40,000, they’ll receive at least* $16,000. *As of this writing, the minimum commission is closer to $20,000. It’s important for you to know who you’re dealing with. So here goes. I’m kidding. I’m not going to do that. On the contrary, I’m going to tell you the important things you need to know about me, the business stuff. The things that will help you determine if you feel it’s worth it to spend some of your valuable time on my website, and maybe even invest some money to work with me, or to purchase one of my products in the future. Food and beverage management, including a stint as a Maitre’D for a Las Vegas hotel-casino showroom. Along with several other jobs in various industries. I need to point out that I have very little formal education. 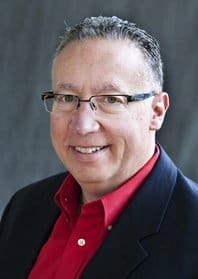 As a result, most of my education has involved learning from subject-matter experts in the field of writing, marketing, PR, and of course, franchising. Now, I’d be remiss if I didn’t tell you that her offer of paying me an “advance” had something a lot to do with my extremely rapid, and very positive response to her email inquiry. Update! I just published my newest book, and this time it’s an eBook that’s available as an Instant Download. And currently, I write a monthly article for The U.S. Small Business Administration’s blog (I’ve been doing so for the past 7 years) and Franchise Direct, a top-ranked franchise opportunity website. When it comes to getting publicity, I’ve had the honor of getting interviewed and quoted by a large number of national and local online and offline publications over the years. For instance, I was featured in Entrepreneur Magazine. Seeing as you’ve made it this far, you’re more than welcome to see my other Press mentions, interviews etc, by going to my official Press Page at your convenience. And speaking of interviews, the folks at Businesstown asked me to share some of my franchise buying tips, so I obliged…in this video interview. I’ve worked with thousands of people over the years. Some of them have provided testimonials about my ethics, knowledge, expertise, professionalism, along with my services/products. In addition, lots of people in the franchise world, and a plethora of small business experts have provided their thoughts on what I bring to the table. I encourage you to visit my testimonials page so you can see what others think of me. This is the last time I’m going to talk about “me.” Enough already. In this case, it’s the “life choices” part I want to share with you. In a nutshell, I made some really lousy choices at a young age…life-altering ones as a matter of fact. One’s I could’ve died from. But they’re part of my story. With that in mind, if you REALLY want to get to know me, and find out what makes me tick, I wrote* a 3-Part article-an autobiography of sorts. *It took me almost 3 years to summon the courage to write Part 3. From here on out, it’s about you. About your desire to be your own boss. And how to do it in a smart way. Having said that, here are a few recommendations for you, to get the ball rolling. Go to my blog, so you can start reading useful articles like this and this. 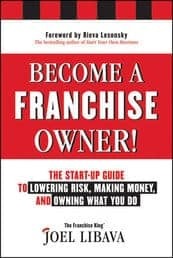 Take 15-20 minutes to thoroughly read How To Buy A Franchise, which has been read by thousands of people-just like you. 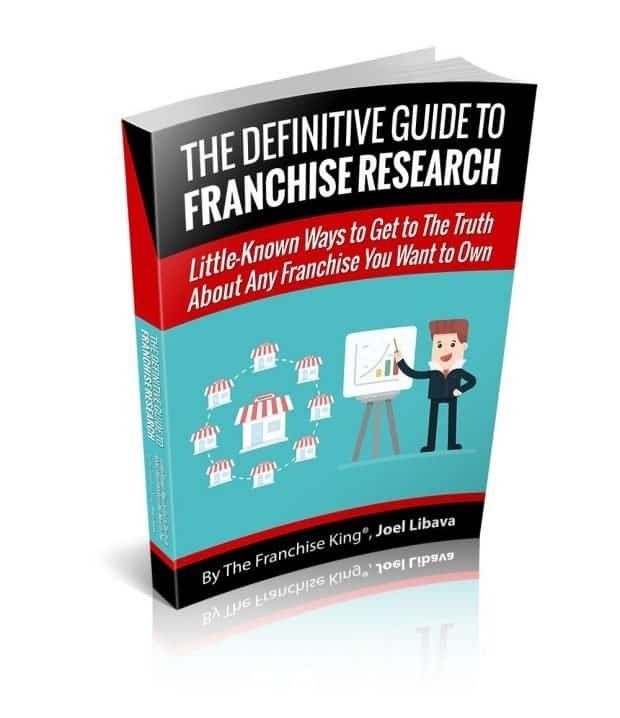 Signup to take my free course, so you can get the information you need to start your search for a profitable franchise.